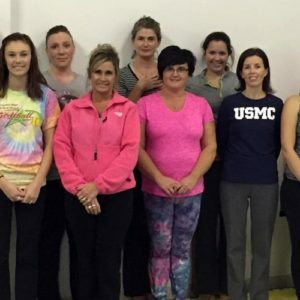 Do you have questions about this course? Contact Phil directly. 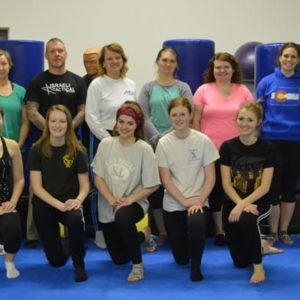 This 2 hour women’s self-defense course focuses on situational awareness, preventative tactics and an introduction into self-defense skills including striking techniques, defenses against holds and abduction. You can see a full course description here. 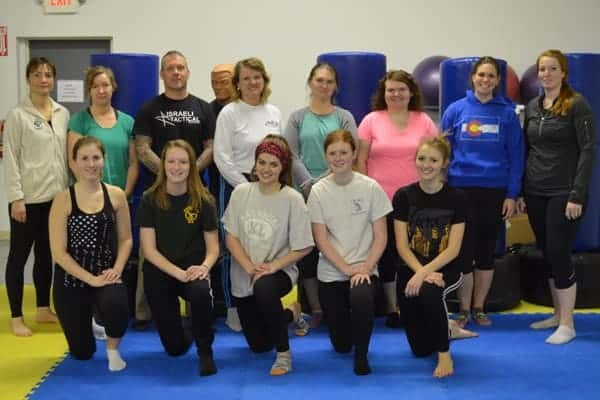 Virginia Self-Defense & Fitness relocated in 2018 to Tappahannock Virginia offering self defense seminars for groups and organizations. 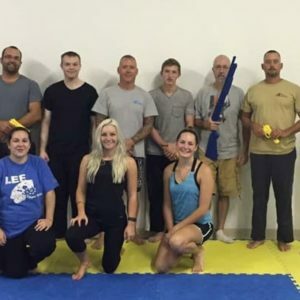 Philip Kennedy is a Level 4 Krav Maga Instructor, holds a 2nd Degree Black Belt in American Freestyle Karate, and a Red Belt in Shotokan Karate. If you have questions, please call us at 540-241-6927 or use or email contact form. © 2019 Phil Kennedy. All Rights Reserved.